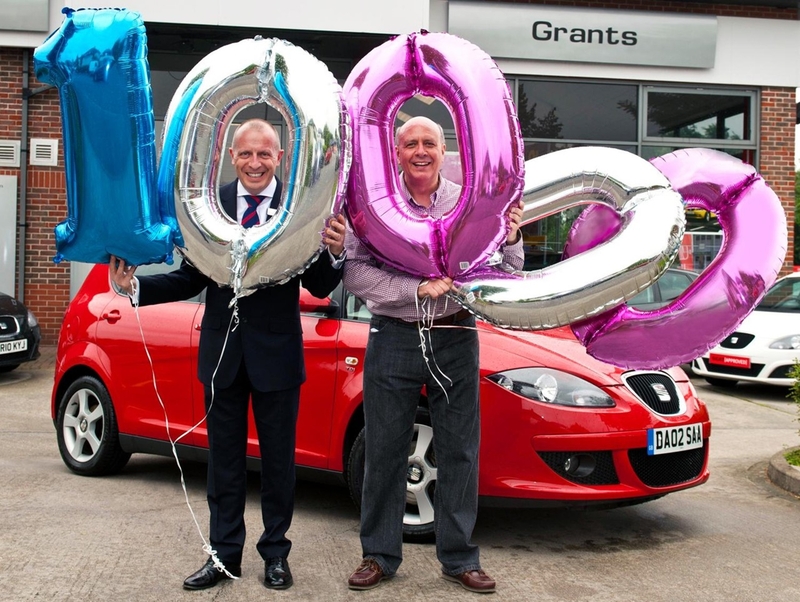 It’s Fixed, SEAT’s hugely successful fixed price servicing scheme for owners of older cars, has clocked up a landmark 10,000th customer, just nine months after it began. The great value aftersales care package is designed to give those with SEATs aged between three- and ten-years-old the same peace of mind as those with brand new cars. It’s Fixed gives SEAT owners main dealer expertise and customer care, but at ‘local garage’ prices, while the set pricing structure makes it easier for owners to manage their budgets during these testing economic times. The 10,000th customer milestone was reached last week when Stephen Allsop of Witham in Essex took his 53-plate Altea 2.0-litre TDI Sport for its annual service at his local dealer, Grants SEAT in Braintree. The 56-year-old semi-retired recruitment specialist was amazed when Grants called him back to the dealership and handed him back a cheque for the cost of his service. 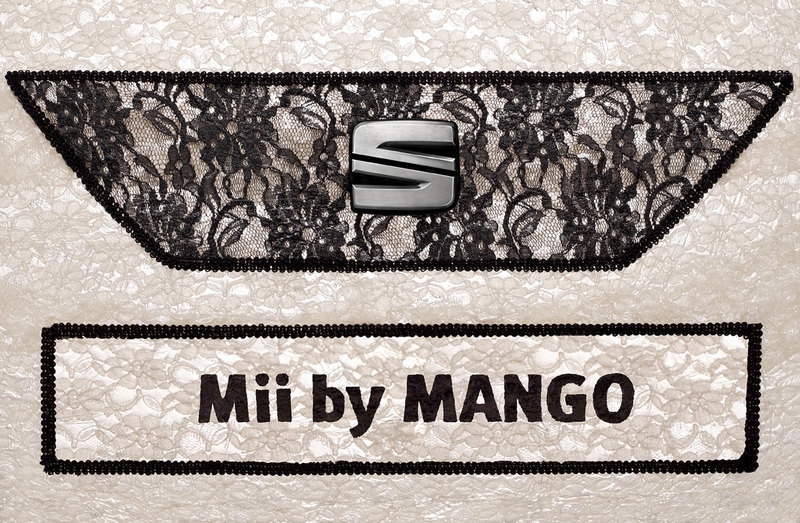 He was also presented with an array of SEAT goodies to mark the occasion. Afterwards he said: “I bought my car at Grants SEAT and have always had it serviced here. I’ve always found it a really pain-free and first-class experience. “But my last service was a big one – my car needed a new cambelt – and I was beginning to look at local garages I’d seen advertising really cheap services locally. “Thankfully, I heard about It’s Fixed before I did that as I can now get the reassurance that comes with having my car cared for by a main dealer while paying a really competitive, affordable and transparent fee. Value for money is at the core of SEAT’s It’s Fixed scheme and to this end a minor service now costs just £129 RRP – regardless of the SEAT model involved and including VAT, parts and labour – while a major service is only £249 RRP. An MOT costs just £39. 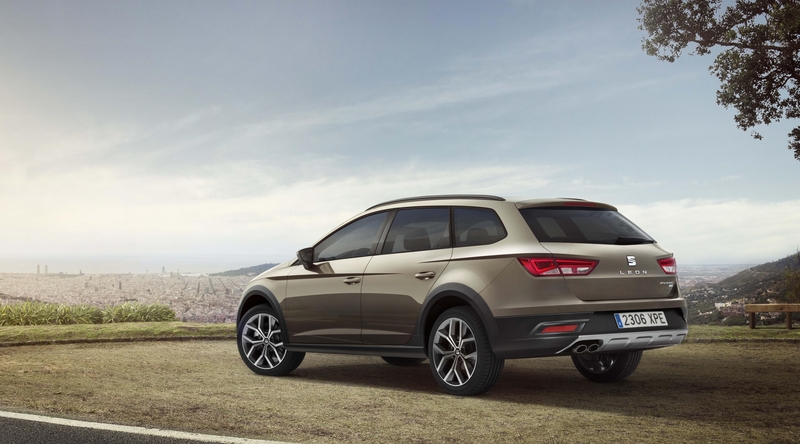 SEAT is so confident its prices can’t be beaten, the dealer will refund the difference to anyone who finds they could have had the same work done to the same standard more cheaply within seven days and five miles of the dealership. In addition, SEAT has even created an annual budget planner – available now at www.SEAT.co.uk or in any SEAT showroom – to help drivers plan ahead by detailing recommended servicing intervals, predicting when key parts may need to be replaced, and setting out the costs. And there are other advantages to choosing an It’s Fixed service ahead of an independent garage. For starters, whether it’s a major or a minor service, the dealership won’t charge extra for items such as pollen filters, spark plugs and fully synthetic oil – and they will even wash and vacuum the car for free. Naturally, all parts are covered by a two-year warranty, plus every minor and major service comes with 12 months of SEAT Roadside Assistance for free – including Home Start. This benefit alone is worth between £99 and £240, depending on the age of the vehicle. 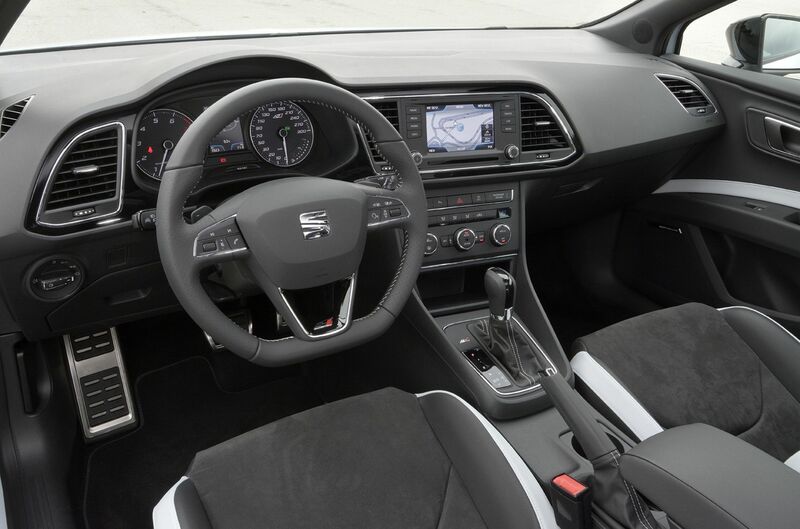 And then there’s the reassurance of knowing that the vehicle is in safe hands – each service will be carried out by one of the dealership’s team of experienced SEAT-trained technicians with SEAT specialist equipment and SEAT-approved parts. Furthermore, a dealer promise ensures that no additional work will be carried out without approval. With every visit, the dealer will perform a free Vehicle Health Check and report back on what is uncovered, so owners know what requires urgent attention or simply needs to be budgeted for in the future. Convenience is key, of course, so a handy ‘while-you-wait’ service* is available for many It’s Fixed jobs – provided they are booked in advance. Sometimes, however, a while-you-wait service just isn’t practical. That’s when a SEAT loan car** comes in. Available by pre-booking and costing from just £12.50 – including insurance – a loan vehicle means owners of older SEATs can get on with their day while the dealer gets on with quickly and expertly fixing their vehicle. The dealership can even provide a neat ‘collect and deliver’ or courtesy lift service***, driving the car owner to their destination after they have dropped off their vehicle. 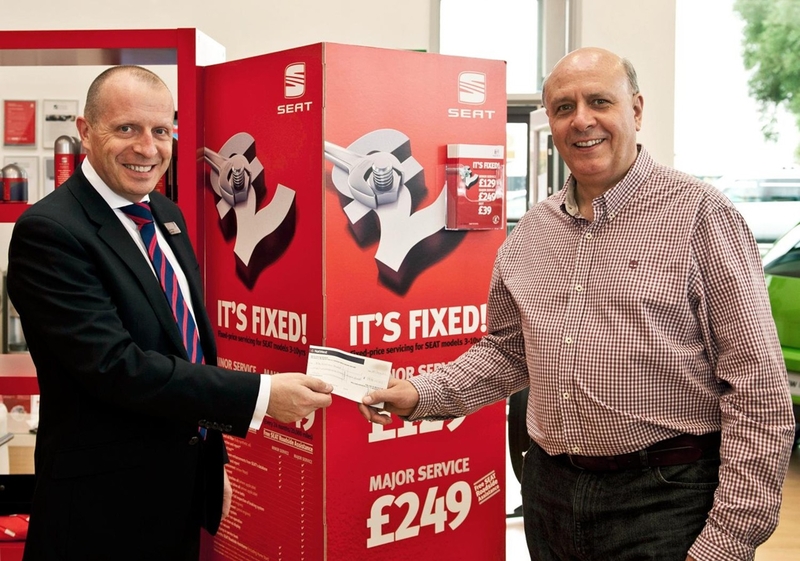 Anna Chudley, Aftersales Retention Manager at SEAT UK, said: “We are absolutely delighted with the success of the It’s Fixed programme to date and are sure it will continue to prove enormously popular with customers moving forward. “At a time when people everywhere are having their budgets squeezed, this sort of fixed price, transparent and up-front service makes absolute sense for owners of older SEAT vehicles. 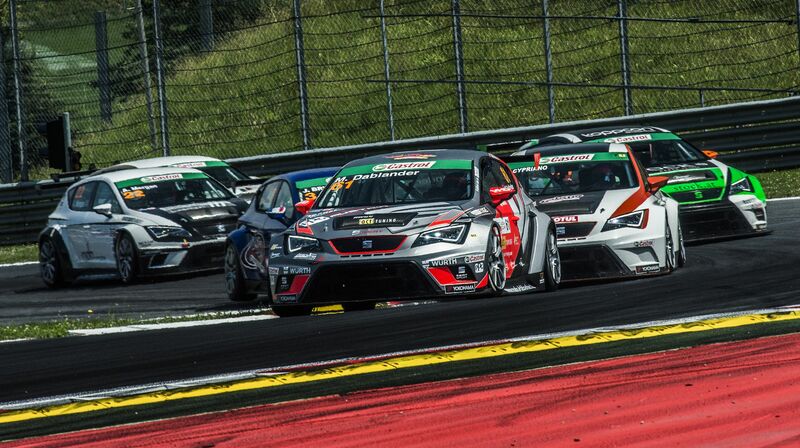 SEAT this week launches online service booking, available through www.seat.co.uk. One of the first facilities of its type, it makes the process of booking a service as convenient and simple as possible. 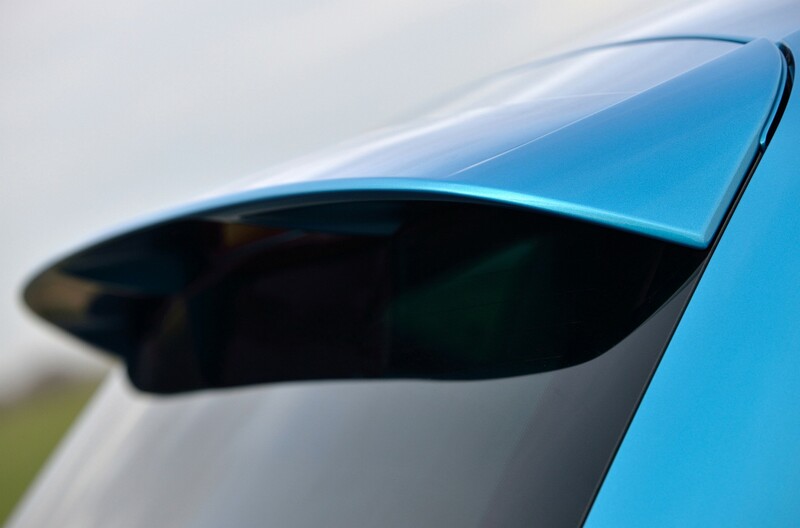 All it takes for a SEAT customer to book is a few simple steps, including entering the mileage and registration of their car, selecting their nearest dealership (using a postcode search if necessary), confirming the type of service they require, and choosing a convenient booking date and time. 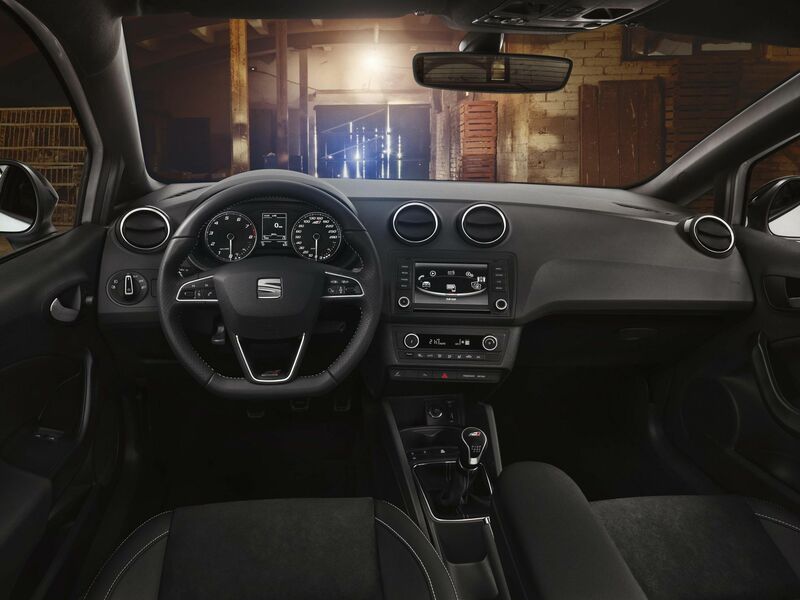 It means that every element of SEAT ownership is cost-effective, fuss-free and enjoyable – not just the driving. Online service booking is live now. *While-you-wait service is subject to availability, at participating dealers, and terms and conditions. ** Loan car drivers must take both parts of their driving licence on the day and be aware that loan cars should be booked in advance. Insurance excess and fuel costs will apply. Subject to terms and conditions, at participating dealers. *** Courtesy lift service is subject to availability at participating SEAT dealers. A courtesy lift is also subject to distance limits and should be booked in advance.